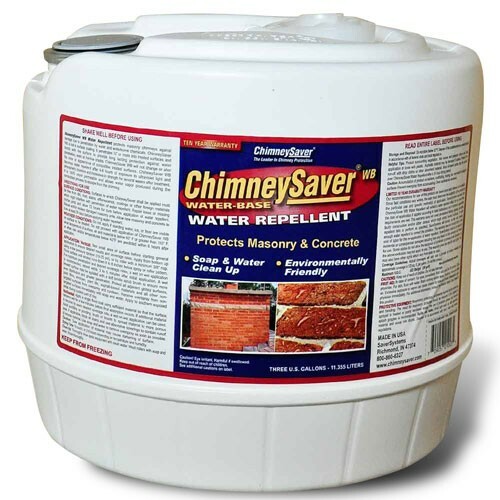 Sample Bottle, Water-base Chimney Saver Water Repellent, 16 oz. 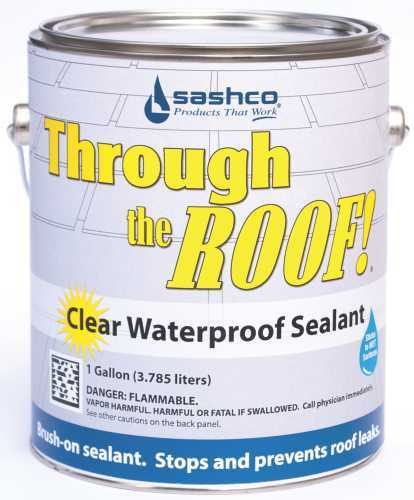 Sample Bottle, Water-base Chimney Saver Water Repellent, 16 oz. 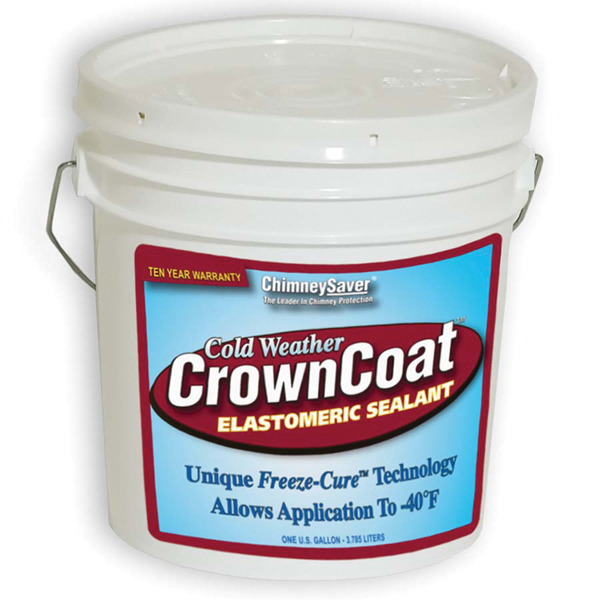 ChimneySaver comes in water-base and solvent-base formulas, each with 10 year warranties. 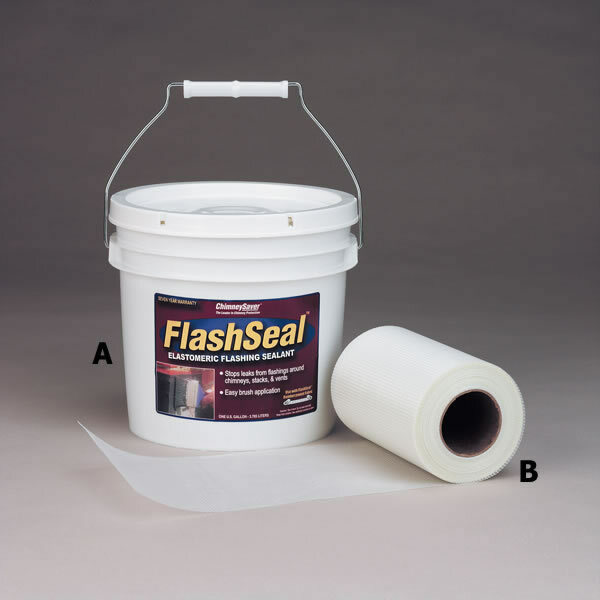 Water-base comes in 3, 5, and 30 gallon containers. 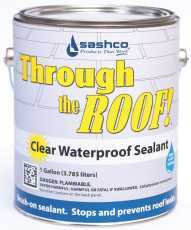 Solvent-base comes in 5 gallon only. 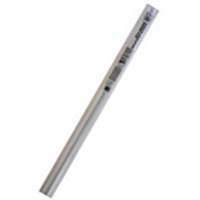 Manufacturer recommends storing 32+ or above. 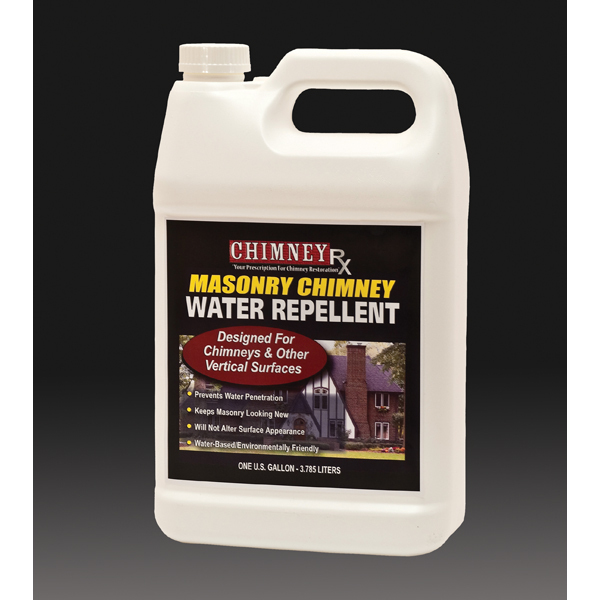 Masonry Chimney Water Repellent. 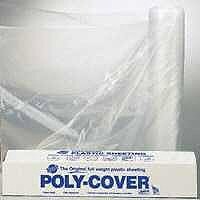 Designed for chimneys and other vertical brick surfaces. 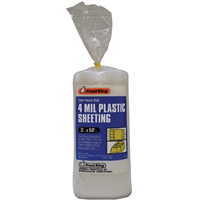 It helps to prevent water damage such as efflorescence, freeze thaw cycles, and spalling. 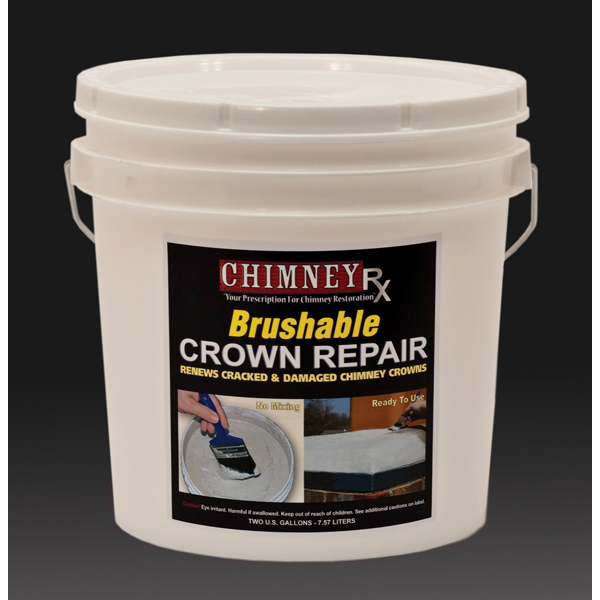 Brushable Crown Repair. 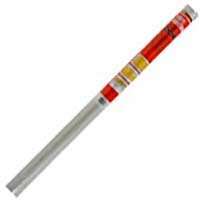 Eliminates the high cost of chimney crown replacement. 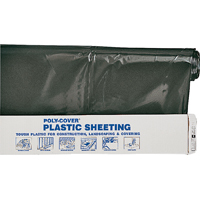 It is permanently flexible and is easily applied with a brush. 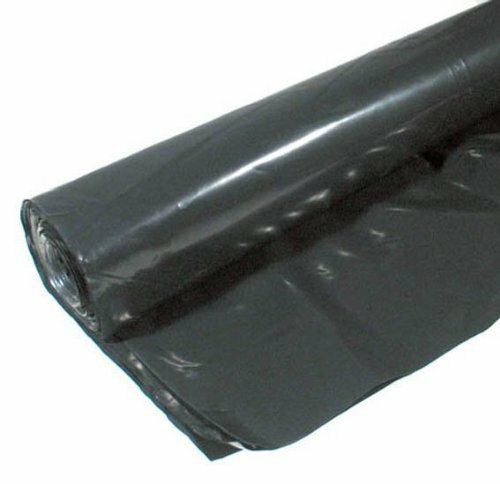 Dries in two to four hours. To apply, sweep the crown off to remove any loose particles. Then trowel on CrownSeal to a thickness of 1/8" v 1/4". 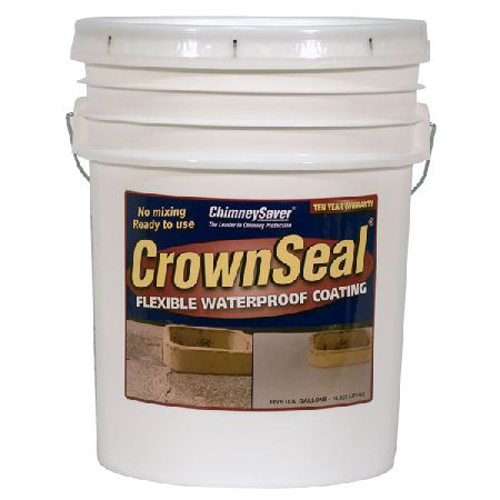 Smooth out the trowel marks with a wet paint brush and you+ve got a great looking crown that dries to a natural concrete look.